Updated: Presentation and Webinar are available! 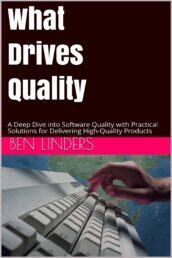 Software development organizations need to become more agile and lean, to deliver products and services that satisfy the needs of their customers. There are multiple ways to do this, which asks for an agile approach to you change your way of working in small directed steps. Retrospectives help you to inspect and adapt your agile journey, assuring that you will get results from your agile and lean transition. Many methods for introducing change in organizations assume that you are starting from scratch. In my opinion that’s a wrong assumption. 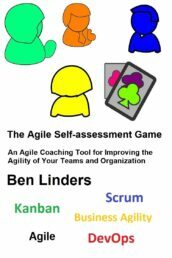 Every person, team or organization is already doing some or more agile and lean practices, so let’s use that as a starting point to change. So when you want to become more Agile and Lean, it’s good to find out where you are right now. 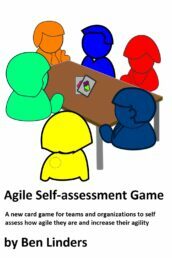 You can use an Agile Self-Assessment to determine where you are on an agile journey. 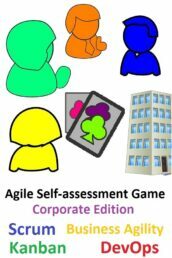 The findings from such an assessment help you to take the next steps in your agile transition. You can take an agile approach in your transition, by using Scrum to improve your processes. Which means that you’ll approach the changes needed in your organization to become more agile and lean in an agile way, eating your own dogfood. 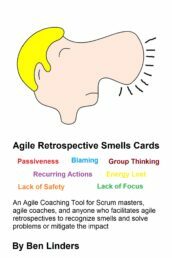 At regular times you reflect on your agile transition, using agile retrospectives. 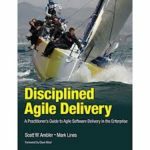 Does agile and lean help you to deliver better products faster to your customers? Are you getting business value in return? It’s not being, but becoming Becoming Agile and Lean that brings you benefits. The journey, where you learn and improve continuously is more important then reaching the destination. Are you ready to go on an Agile trip? You can download the slides of my ITMPI webinar becoming agile and lean. The webinar Becoming Agile, in an Agile Way has been recorded on November 13, 2013 from 11:00 AM – 12:30 PM EST. If you want to see the webinar then you have to be(come) an ITMPI member. Previous PostHoe Haal Je Waarde Uit Kennisdeling? 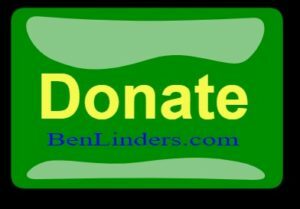 Next PostContinu Verbeteren: Benut je Sterktes!